Welcome to the official website of the Boutique Hotel Galatea Rome, constructed in tandem with our complete re-vite! 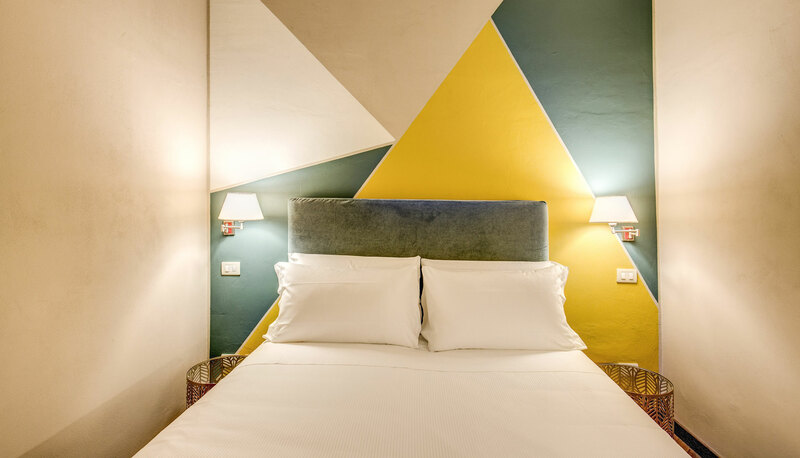 That's right, the Boutique Hotel Galatea is now one of the cutest, most stylish and sassy accommodations of its class in this perfectly central area of Rome! 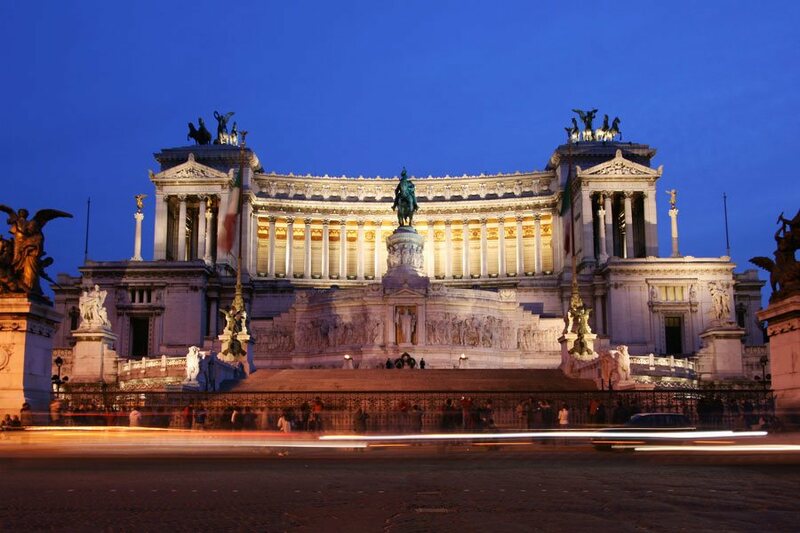 To go hand in hand with our new Rome city centre hotel, our official site is now our principal booking channel, so here and only here will you be guaranteed the lowest rates for our rooms and have access to our member discounts, special offers and other great promotions! One of the cutest, most stylish and sassy accommodations of its class in this perfectly central area of Rome! 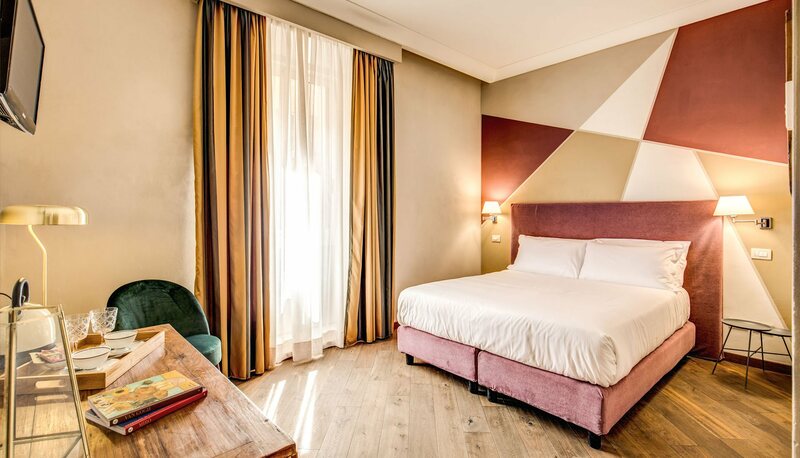 The Boutique Hotel Galatea in Rome is a medium-sized hotel with 17 rooms in the heart of the city ideal for a weekend break or a romantic getaway. 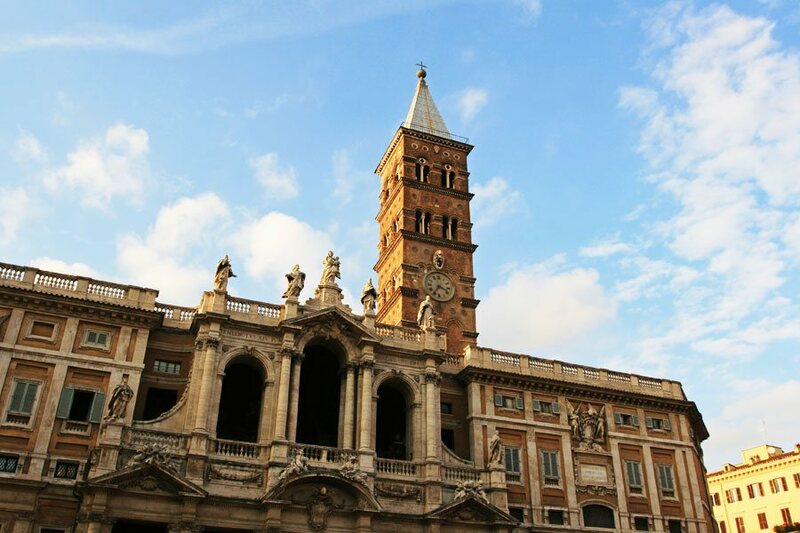 Clean, comfortable, aesthetically breathtaking and with all the services and requirements you'd need, our value for money Rome accommodation lets you do the Eternal City in style without costing you the earth! 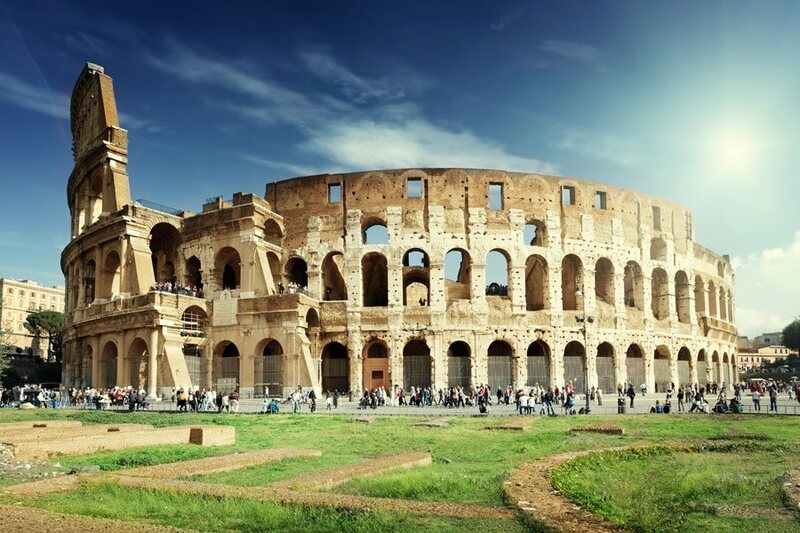 The historical city of Rome is an assault on the senses in the most enthralling way and while this magical city will no doubt put you under her spell, simply taking it all in is enough to leave you needing another holiday. 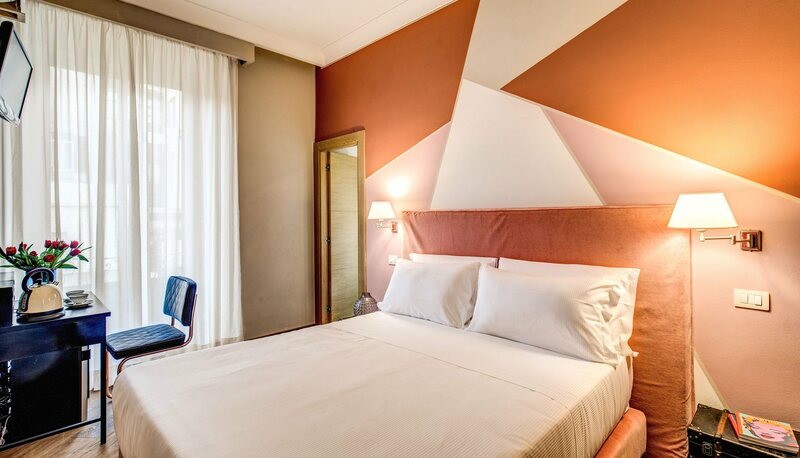 Here at your home base, the interior design of the Boutique Hotel Galatea offers a serenity and a style that complements the city and has you feeling rested, at home and at once in perfect harmony with magnificent Italian capital. 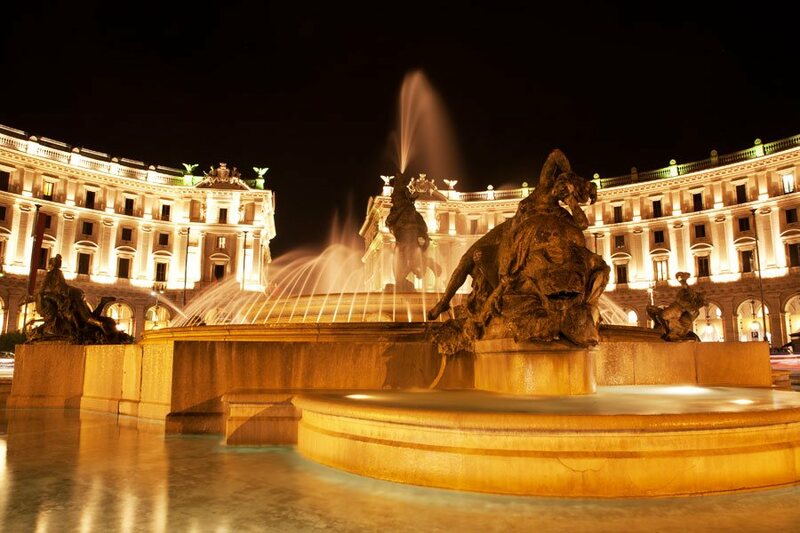 Just off Via Nazionale in the heart of the city, guests at Boutique Hotel Galatea are in the centre of everything Rome has to offer: it's landmarks and attractions, it's most vibrant neighbourhoods, its fines bars and restaurants, boutiques and shops. Boutique Hotel Galatea Is also just moments from Termini, Rome's central train, metro and bus station with direct links to both city airports. On the metro line, you'll also have fast and easy access to the outer reaches of the city, its vast green belt and lesser known historical treasures such as the Catacombs, Via Appia Antica and Cinecittà film studios. The Boutique Hotel Galatea accommodation in Rome is a hotel with a difference near the hip and trendy suburb of Monti. Close to Santa Maria Maggiore and the Colosseum, our rooms are stylish, cosy, personable and clean and provide the ideal combination of beauty and comfort.